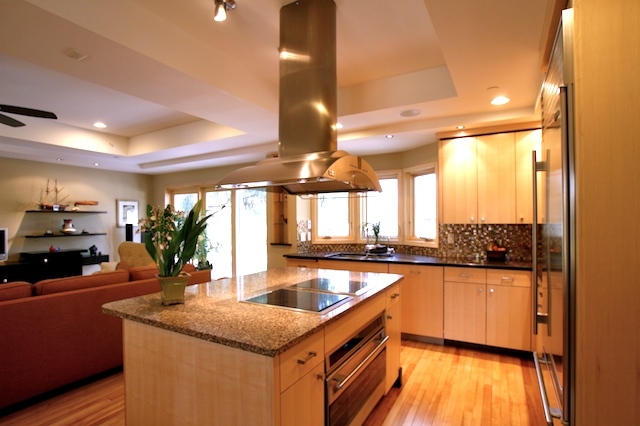 Sustainable building materials and green production techniques are increasingly recognized by the public as more than just an added value to a commercial project or home - many owners and builders now see these sustainable solutions as essential. 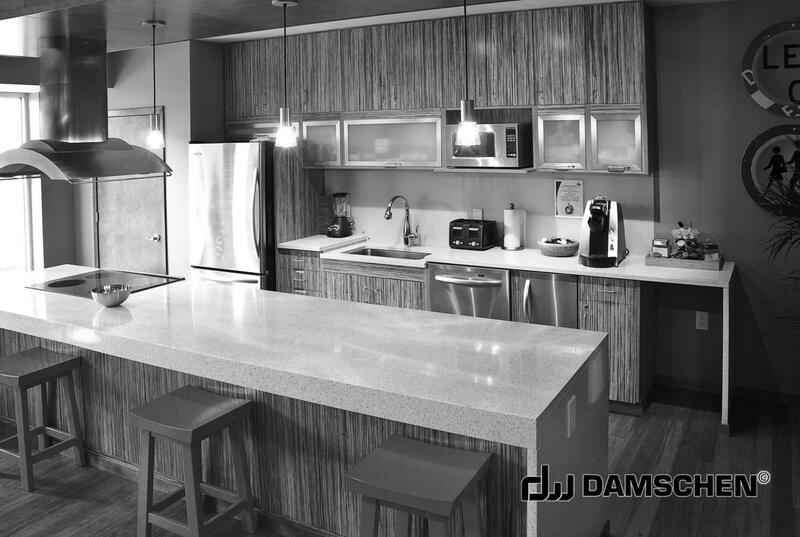 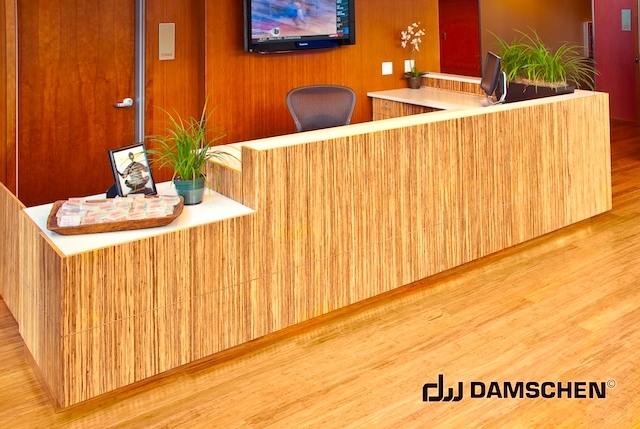 At Damschen Wood, we use sustainable materials whenever possible, and we have the design and production expertise to make your project as sustainable as desired. 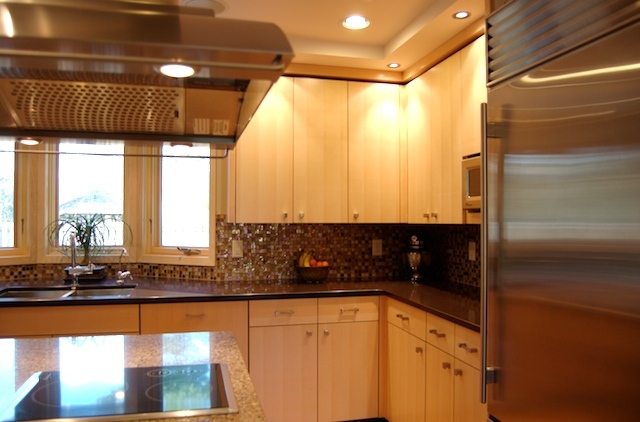 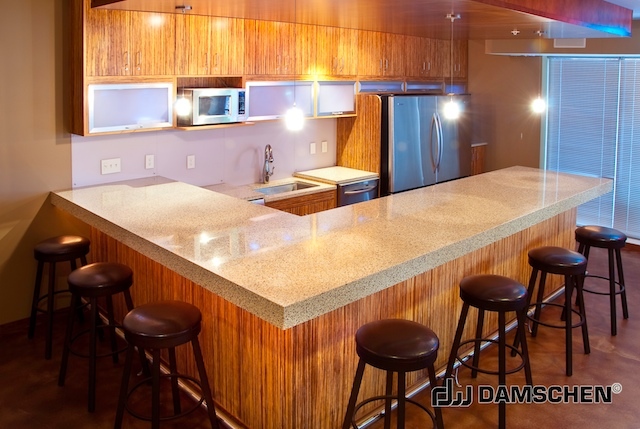 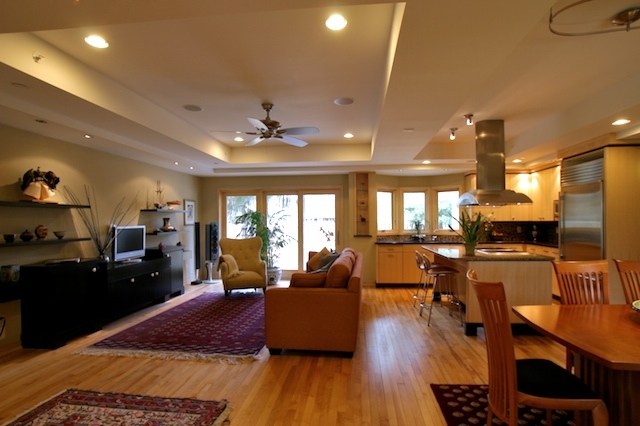 We can provide you with the latest and best green choices for your custom cabinets or commercial space. 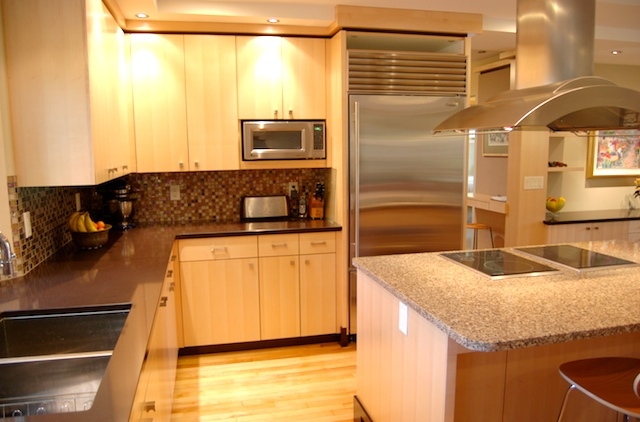 Our design team can maximize the use of space in your project, minimize the use of materials, and heighten the efficiency and functionality of your cabinets and fixtures. 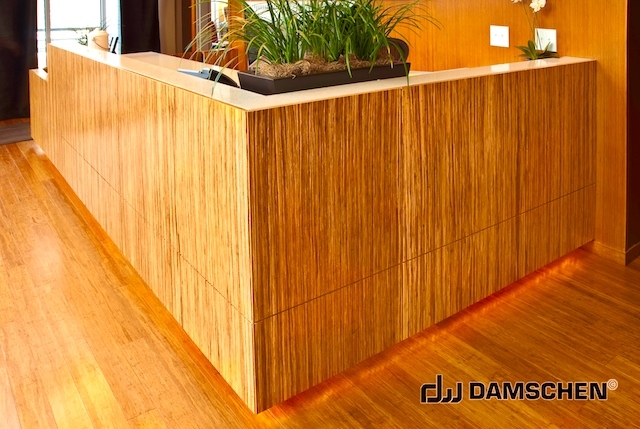 We have participated in a number of sustainable and LEED-certified commercial projects. The projects below, made of sustainable materials, not only show aesthetic beauty but earn LEED points as well.